Every mom wants her daughter to feel confident in her own skin, but may often unconsciously impose her own "body image blueprint." 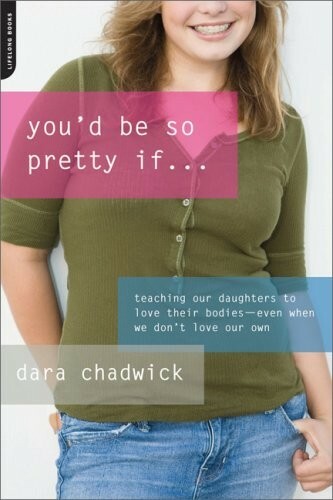 Dara Chadwick's You'd Be So Pretty If... reveals what girls learn when Mom diets; how to talk to your daughter about healthy eating and exercise habits; the trigger words that set off a body image crisis; and how to recognize a budding eating disorder. 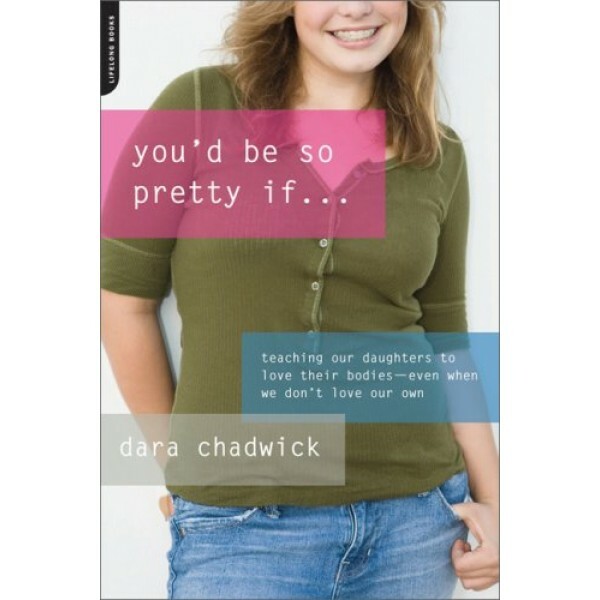 With humor and compassion, You'd Be So Pretty If... offers parents fresh and useful strategies for conveying that success isn't negated by carrying extra pounds -- or guaranteed by keeping them off. For more books for parents that address body image issues, visit our Body Image / Self-Esteem parenting section. For books for children and teens, visit our Body Image section.